Nashville, TN (September 26, 2011) - The Roys will be riding high during IBMA 2011 World of Bluegrass Week (September 26 - October 2) with a slew of live performances, special showcases and high-profile media events on tap. Lee and Elaine credit Rural Rhythm Records for their continued chart success, and hail their fans and the media for the overwhelming response to their current CD, LONESOME WHISTLE. The disc will enjoy chain-wide "feature" status in LIFEWAY stores beginning today. This new promotion will run through October 28. "It's been an unbelievable year for us," says Elaine Roy. "We are thankful to the Bluegrass community for making us so welcome, and we are thrilled with the opportunities that the IBMA has given us to show our appreciation," adds her brother, Lee. These dynamic Bluegrassers are enjoying their busiest touring year ever, bringing traditional music to both Bluegrass and Country audiences at venues (CMA Music Festival, The Turkey Track Bluegrass Festival, Eastern Music Festival, University of Wisconsin (Washington County) Theatre on the Hill, Tennessee Fall Homecoming, Dollywood and Country Thunder Festival USA) across the nation. Their original songs and signature harmonies, combined with an essential and elemental musical foundation; a high-energy performance style and memorable presence has made them able ambassadors for their beloved genre. "We were raised with fiddles, mandolins and 'real' mountain music," explains Lee. "Our hearts are in the hills and haunts of the Bluegrass traditions," adds Elaine. "This is where we belong." IBMA WEEK 2011 offers fans numerous chances to catch these siblings in their element. 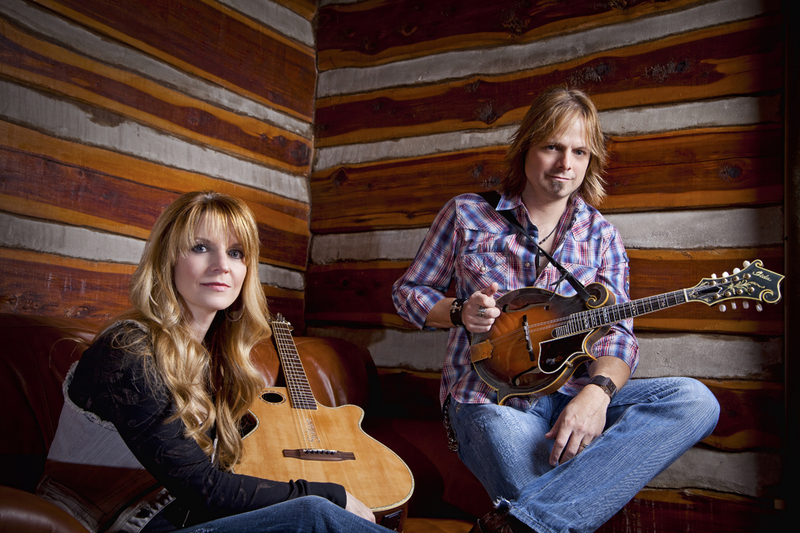 Their complete itinerary; audio clips and more can be found at www.theroysonline.com.